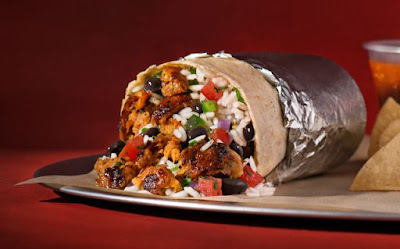 Following a test last year and a limited release to select markets earlier this year, Chipotle now offers new chorizo as a protein option in all US locations. The new spicy sausage is made with a blend of pork and white-meat chicken that's seasoned with paprika, toasted cumin, and chipotle peppers. They're seared on the grill for a bit of char. You can choose them as a meat option for the chain's burritos, burrito bowls, tacos, and salads. While prices vary with location, the relative price for chorizo is the same as Chipotle's carnitas.